As a college student Michael visited Egypt Hill, the curiously named estate of his roommate+s family, for a garden party, and in one afternoon met a host of eccentric characters who have stayed with him ever since. Years later he decides a return to Egypt Hill would be an ideal sojourn-a place where he can escape the chaos at home that is destroying his marriage, his fashionably old townhouse, and possibly his worrisomely taciturn young son, Hamish.But now nothing in Egypt Hill is as it was, or at least how it once seemed. With Hamish in tow, Michael discovers the house teeming with age-old deceptions, broken confidences, and sordid alliances. At the heart of the turmoil is a lie so shameful, every Hanbury is responsible for its concealment. 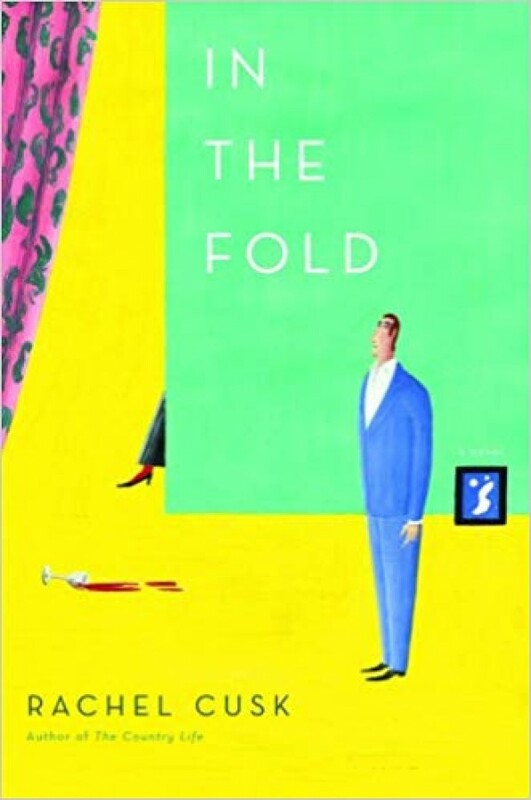 With his marriage crumbling in a series of telephone calls and his son growing more peculiar by the day, Michael is witness to the spectacular unraveling of a family-until a violent accident draws him, inexorably, into the fold.